This lovely, spacious house sits at the end of a quiet no-through lane on the edge of a small . . .
An immaculate 4 bedroom, modern house with good sized garden with views, in a quiet location, just a few minutes from the market town of Ruffec. This beautiful house is just over 10 years old. It is ready to move into. Everything is in . 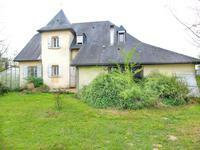 . .
Beautiful 2 bedroomed house with veiw of Chateau Challain and the lake. Wow, what an opportunity to own this fabulous property, A beautiful house which stands proud . . . This is a lovely property with huge potential in an edge of village location benefitting from . 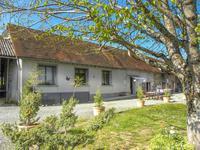 . .
Four bedroom renovated farmhouse with barn, carport and pretty garden. Located in a hamlet . . .
Hidden behind metal gates, this super village house dating from 1680 just waiting to be . . . Highlights : The ideal holiday home and or seasonal letting. The house has been very well . . .
A beautifully restored 2 bedroom home in the centre of this historic town with ancient stone . 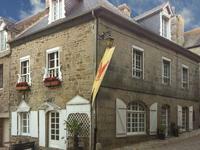 . .
Beautiful houses in hamlet location close to village CENTRAL BRITTANY. Main house has been renovated with 3 bedrooms and 3 bathrooms, large living room and kitchen, . . . This beautiful, renovated cottage, is an absolute gem and not to be missed. A unique chance . . .
300 year old 3 bedroomed cottage with in-ground heated pool and lovely garden is a real heart-stopper! This well appointed farmhouse has been renovated to a high standard throughout while . 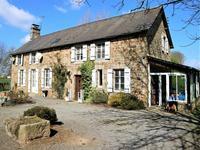 . .
5 Bedroom Stone Detached Farmhouse - Land - Correze! VIEWING ESSENTIAL! LEGGETTS are delighted to bring to the Market this Unique 5 Bedroom Stone . . . This house is located in an amazing spot, calm with nice views, only about 2 km from a . . . 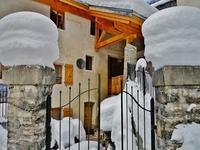 Ideal family home or perfect ski holiday retreat or rental property, beautifully renovated in . . . 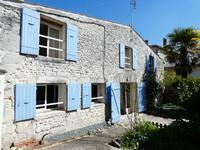 Character 4 bedroom property, 7 km from Portbail and the fabulous beaches on the west coast. Wonderful character property, in good condition, 4 bedrooms, 2 bathroom, garden and garage. . . . Within the ancient walls of Sainte Foy la Grande, popular market town on the Dordogne river. . . .
5 bedroom detached Longere for sale, Pays de la Loire, Mayenne, Landivy. •	5 bedrooms. . . .
Stone longère with heated pool offering old charm and modern convenience. 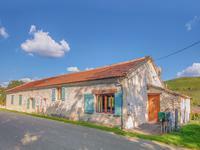 Situated just east of AGEN in sunny orchards and sunflower fields beautiful old farmhouse . 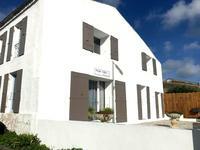 . .
Ampus, lovely village house, 3 bedrooms, voulted basement and terrace. 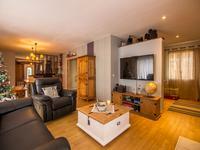 Lovely south facing property inside the village heart with splendid terrace . 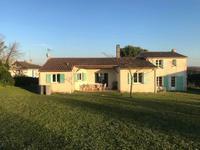 . .
Lovely Farmhouse with nearly 7 hectares set in beautiful surroundings with four bedrooms and a variety of outbuildings. 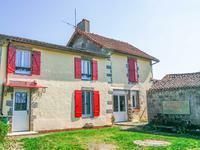 Lovely well-renovated farmhouse (134m2 habitable), offering four bedrooms (two on the ground . . . This apartment is part of a co-propriété, just outside a village with some amenities. Nice . 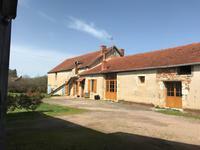 . .
Close to Montlucon, Property with a vast farmhouse, recently renovated, Outbuildings, . . . If you are looking for a house in a town with a river flowing at the bottom of the garden, . . . 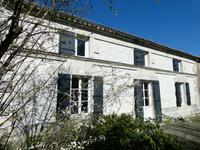 This pleasant village house of 150 m2 on the heights of Faverges, very bright and welcoming, . . . 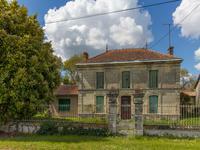 This very well restored property is situated between Aigre and Mansle. Situated in a quiet . . . 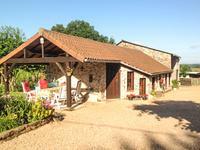 Character house a few kilometers from MONFLANQUIN , a very touristic village, quiet but not . . . This property is on the edge of a lovely village with a primary school, bar/restaurant, . . .
Detached house offering 4 bedrooms plus apartment . Nr Cognac and commerces. On borders of Charente Maritime .Exceptional value . 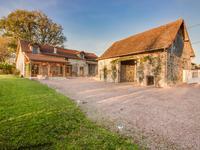 Large property offering exceptional value ; set in the vineyards of Cognac on the border of . 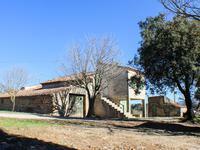 . .
Old farmhouse in need of complete renovation with land, barns and olive trees, within walking . 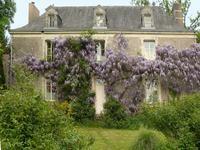 . .
Five bedroom house with good size gardens and garage situated in the town of Aubusson with . . . This solid wooden chalet lies only 5km from Lalinde, and benefits from bright rooms, nice country views and a 2200m² garden. This solid wooden chalet lies only 5km from Lalinde, and benefits from bright rooms, nice . . .
Tastefully decorated 3 bedroom 2 bathroom house with plenty of scope to extend into the . . . This property is located at the edge of the village and has been transformed beautifully from . . .
Beautiful house to renovate with beautiful views of the countryside, old watermill, large outbuilding and 3 hectares of land. 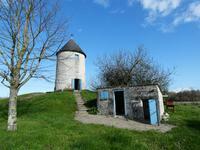 In a very pleasant and peaceful environment, this house to renovate with its barn can be . . . Very nice bungalow of 147m² + converted garage of 31m² ideal home office activities, offering . 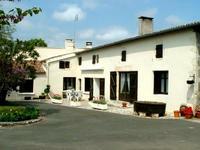 . .
Renovated farmhouse with 2 gîtes, a pool and outbuildings, quietly set in a hamlet on 6176m2 . . . 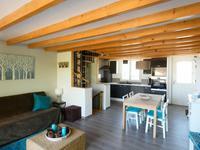 Restored 3 bedroom town house in the heart of the port town of Royan. In the heart of Royan, 200 m from the central market and 500 m from the beaches, located in a . . .
At the entrance of the village and next to all amenities, beautiful house of 128 m² built in . 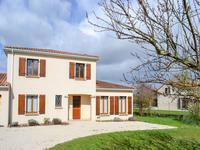 . .
Charente House Of 221 M² set in mature park ,20 minutes to the nearest beaches of Meschers. 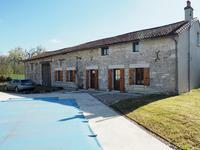 Three bedroom Charente house of 221 m² overlooking the vineyards,renovated to a high . . .
Do you dream of acquiring an atypical property full of charm? 5 km from Mortagne-sur-gironde, . . . In the heart of the port town of Mortagne sur Gironde a three bedroom house with courtyard space. Lock up and leave !! 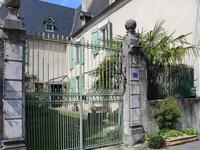 A few steps from the shops, hidden from view, charming charentaise house of 105 m² which is . . . 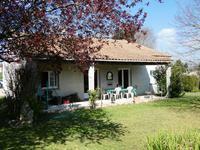 Between the village and the Port Of Mortagne-Sur-Gironde, four bedroom house. 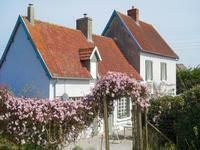 A few steps from the village of Mortagne-sur-Gironde and its small fishing port, house of the . . .
Six bedroom house found in the the heart of a village, near Talmont and ten minutes from the beaches of Mecshers. 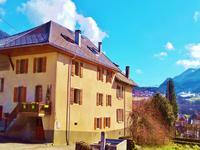 Beautiful and large house of 211 m² in village center (primary school and bus stop for high . 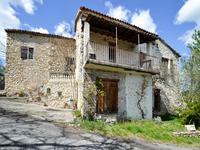 . .
Five bedroom Charentaise house found in the centre of Cozes walking to all ammenities. A lot of charm and authenticity for this Charentaise of 244 m²,central heating supplied by . . .